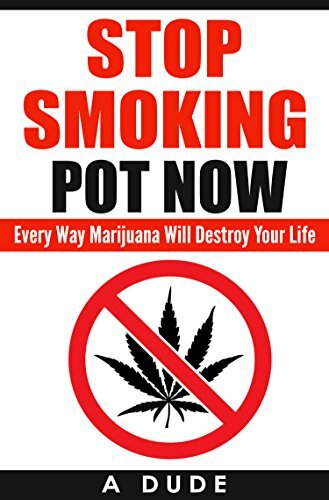 EVERY PAGE IS COMPLETELY BLANK.Do you have a friend or family member who smokes pot? Here it is. The perfect gag gift!